IRB 4400 robust, rigid structure very profitable and reliable thanks to its long periods between routine maintenance a torque-strut on axis 2 use of maintenance-free gearboxes and cabling. The extensive communication capabilities include serial links, network interfaces, PLC, remote I/O and field bus interfaces. 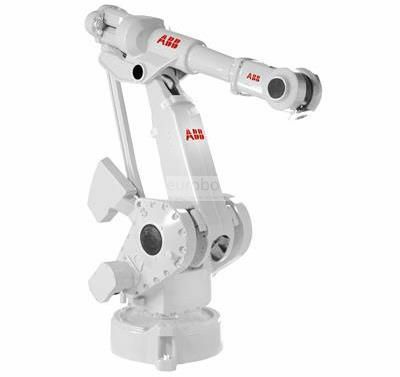 Fast, compact and versatile industrial robot with techonologic TrueMoveTM provide higher quality in movement, speed and flexibility ideal for cutting applications and with the optimized version Foundry Plus 2 with degree of protection IP 67 ideal for applications such as casting and spraying where it is washed with steam at high pressure and used in harsh environments.